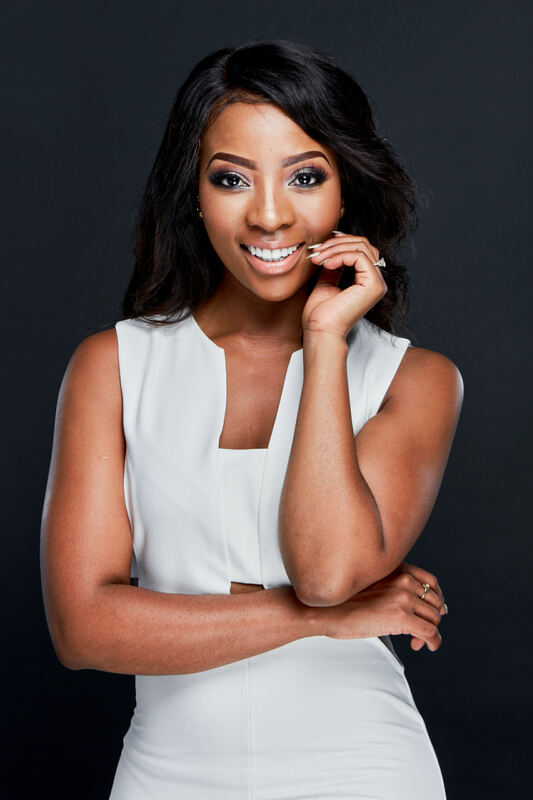 Pearl Modiadie is an exceptional young woman who’s been blessed with the gift to entertain. 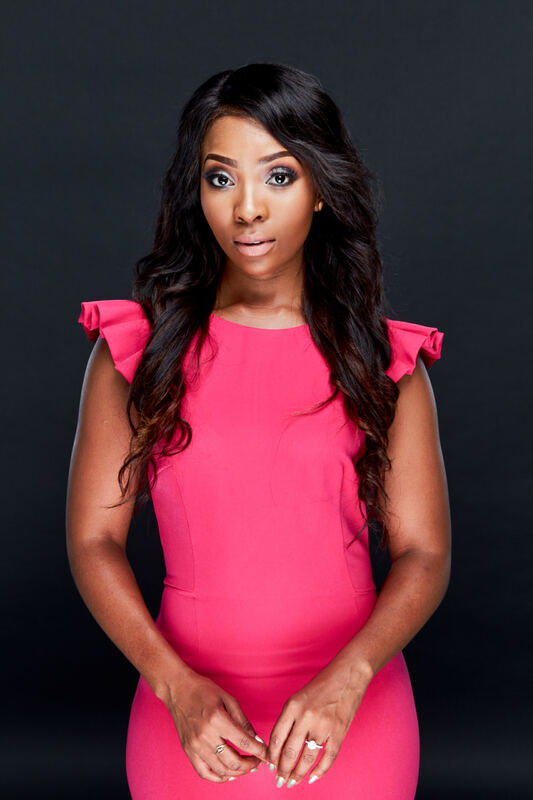 She has since used this gift on television as a TV presenter, boasting viewers from all over Africa since 2006 when she decided to take a gap year after Matric to pursue her dream of being in front of the screens. The year; 2009 gave her the opportunity to further explore her talent, this time behind the mic on Gauteng’s youth radio station YFM. She has since bagged her own radio show called The Natural High on weekends between 00:00 – 03:00 between 2010 and 2011. The year 2012 proved to be fruitful when she was moved to another slot, this time hosting The Jumpstart, a weekend breakfast show between 6:00 – 9:00. From there she moved to Metro FM where she now hosts The Lunch show between 12:00 – 15:00 on weekdays. She is passionate about young women and provides them with a platform for female expression on the only show for girls – Sistahood. At 19, she was the youngest person ever to MC the Sunday Times Generation Next awards in 2006 and has since MC’d other corporate gigs and music/sports festivals. Her voice can also be heard on various TV shows in South Africa and the rest of Africa on Channel O’s Original African stories. 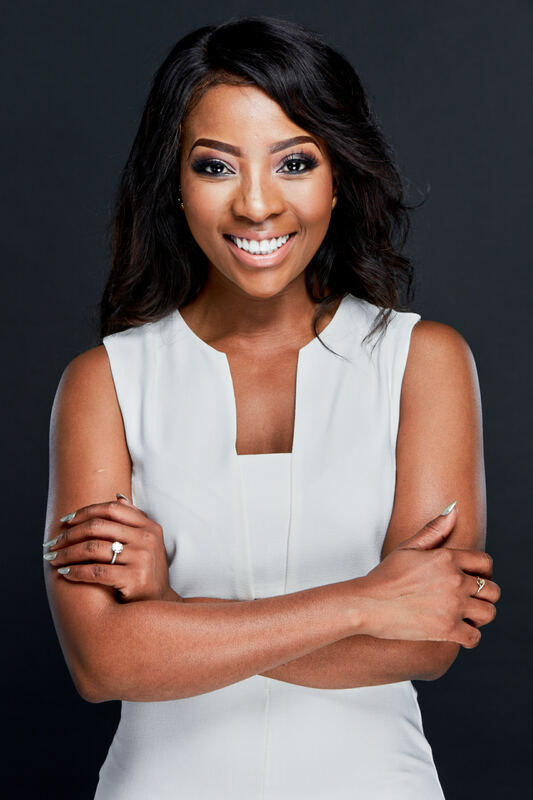 Her corporate TV experience includes hosting shows for Cadbury P.S and Nedbank. In 2013 Pearl took on the character of Kelfilwe Malope in ETV’s Scandal! & furthermore she became a field presenter for the SABC 3 show Expresso. In 2013 Pearl was given the opportunity to host Zaziwa, a music show, on SABC 1 which she continues to present in 2018. In 2017, Pearl hosts the new designer show, Raw Silk on SABC 1.